Control4 Corp. announced today the launch of a line of outdoor audio solutions from their newly acquired Triad Speakers division. 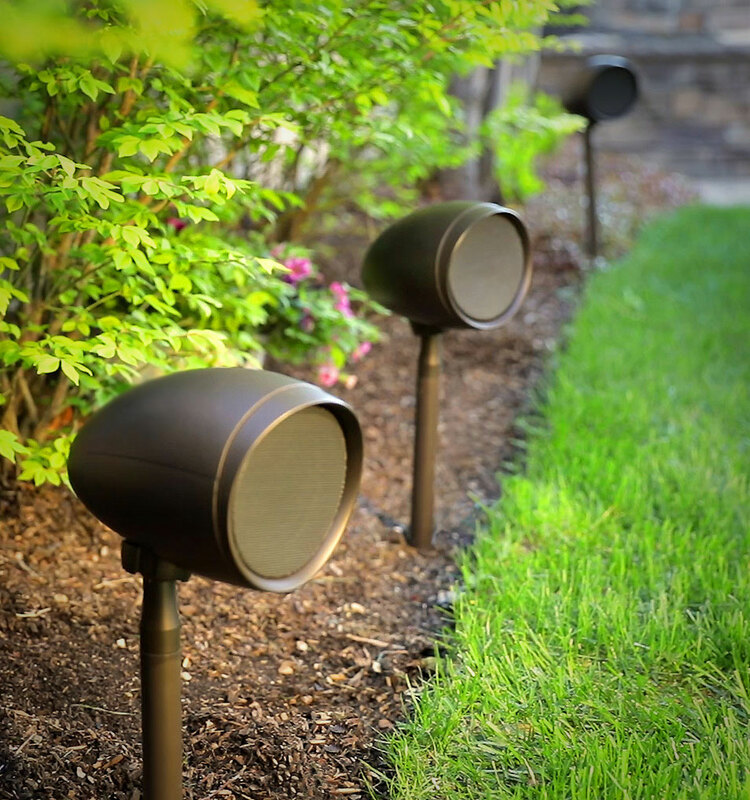 Called the Triad Garden Array outdoor speakers, the line includes a satellite speaker along with an outdoor subwoofer – all designed to be placed broadly throughout an entire outdoor entertainment space. 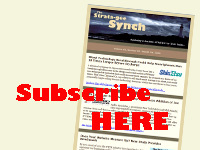 We first told you about the Control4 $9.6 million acquisition of Triad Speakers in this March 1st post. This was the company’s first acquisition since the significantly larger purchase of Pakedge Device and Software Inc. back in January 2016 for $33 million. 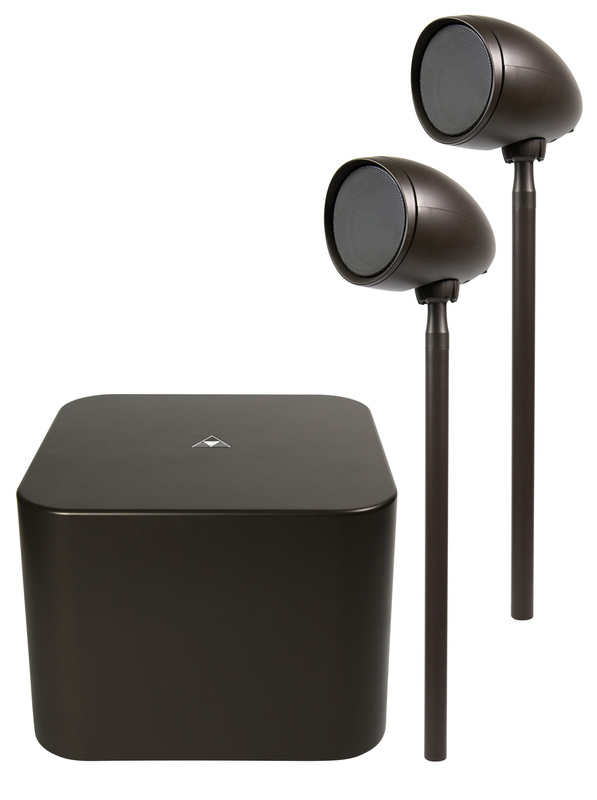 Now, just a matter of weeks later, the partnership is producing a new line of outdoor audio speakers. 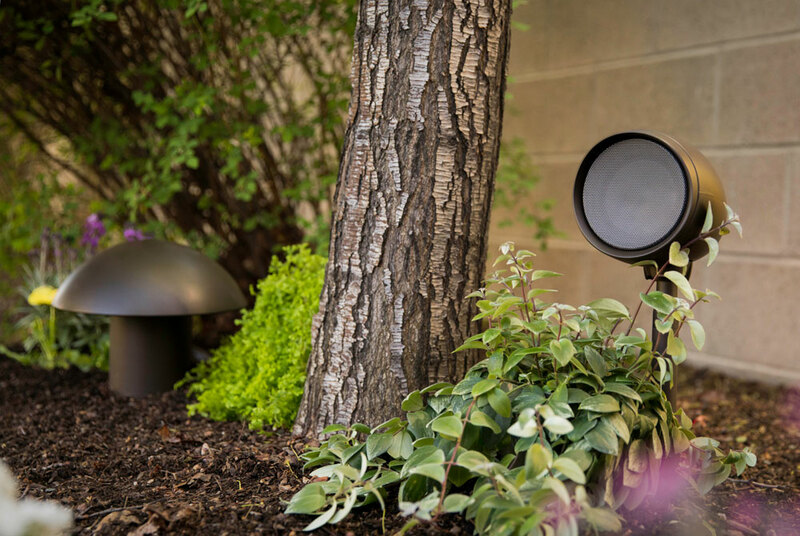 Triad’s new line consists of the GA4 SAT satellite speaker which, much like others on the market, is shaped to look like an outdoor lighting fixture. And it includes the GA10 subwoofer which can be mounted above ground or underground. The GA4 utilizes a 4.5″ “Triad-exclusive” UBD (ultra broad dispersion) driver that the company says has a 150-degree dispersion. The company says that this “broad sound coverage is rare in today’s landscape speakers.” This breadth of coverage offers integrators more option in speaker placement as compared with more beamy designs. In addition to this, the GA4 is constructed of an all-weather exterior to withstand all types of challenging weather situations. The enclosure is fully sealed against dust, bugs, and “critters.” Mounting is accomplished via an included 18″ mounting post, ground stakes, or it can be mounted on walls, trees, or on decks and eaves. Also in the line is the GA10 Subwoofer, which adds deep bass for a fuller, richer sound that is typically found in outdoor audio systems. With a 10″ downward firing woofer, the GA10 can either be buried (via an optional underground kit) or left freestanding on a deck or patio. When buried in the optional underground chamber, all that shows above ground is the traditional mushroom shape exhaust port. The GA10 subwoofer is powered with Triad’s RackAmp300 dedicated amplifier. Finally, the company has built-in additional flexibility by making the GA4 SAT compatible with 8Ω, 70/100-volt systems. The company says the system is available now through Triad and Control4 dealers worldwide. The GA4 SAT sells for $300 MSRP each. The GA10 Subwoofer sells for $1,000 MSRP each. The underground kit for the Sub10 is available for an additional $300 – while the foot kit sells for $40. For larger installations, Triad offers a convenient prepackaged 8-pack of GA4s. All models come with a 3-year warranty. 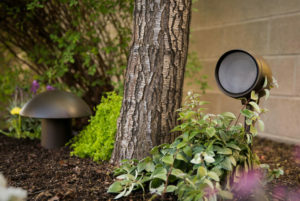 Get all the information about Triad’s Garden Array outdoor audio solution at: www.triadspeakers.com. See more about Control4 at: www.control4.com.